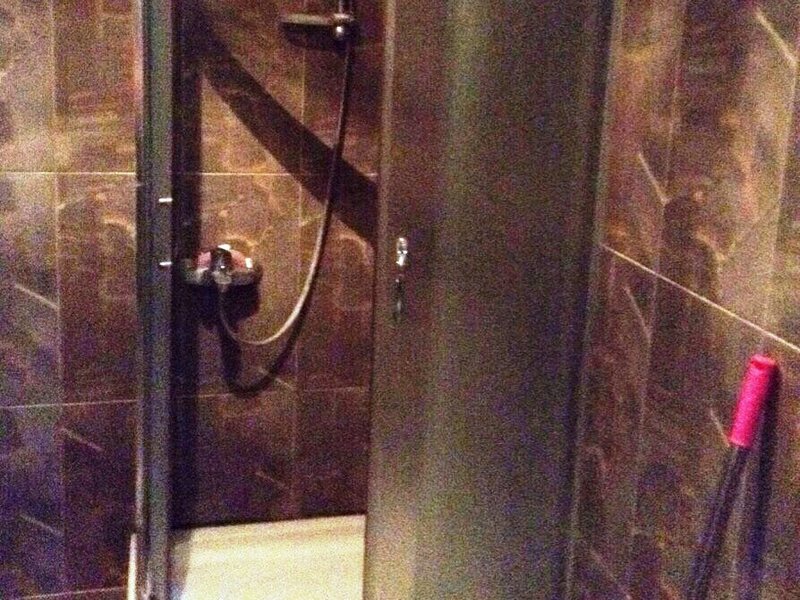 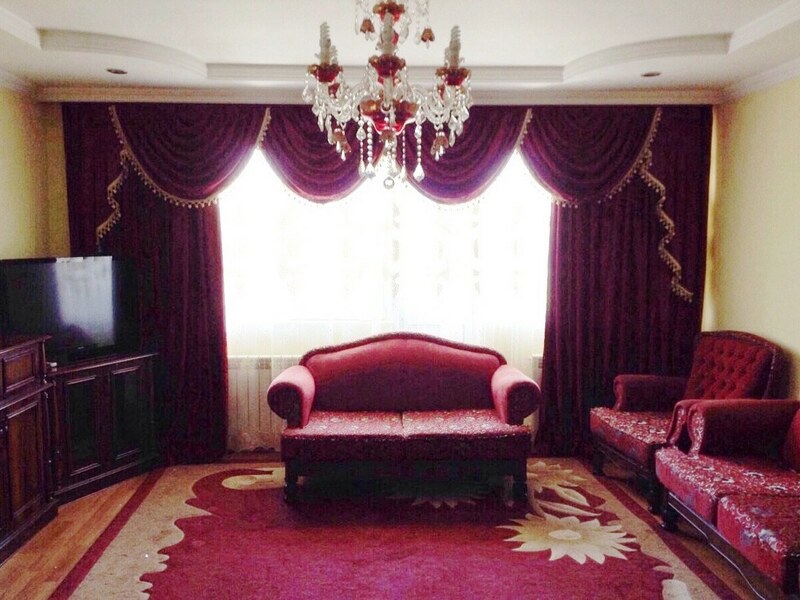 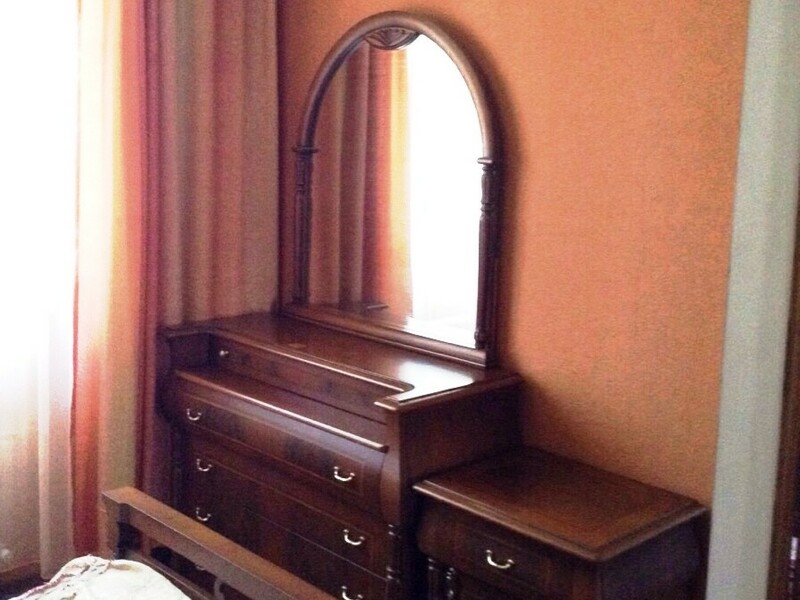 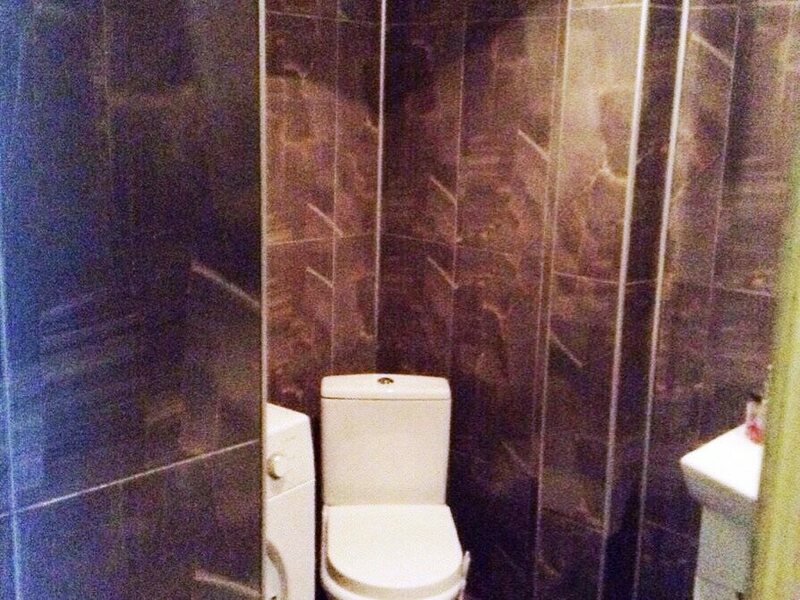 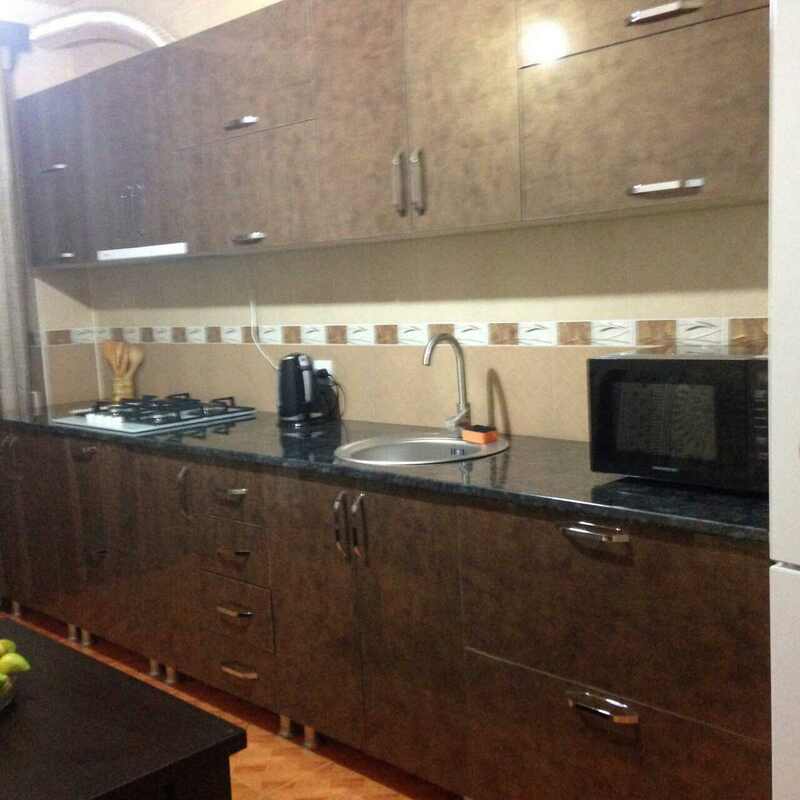 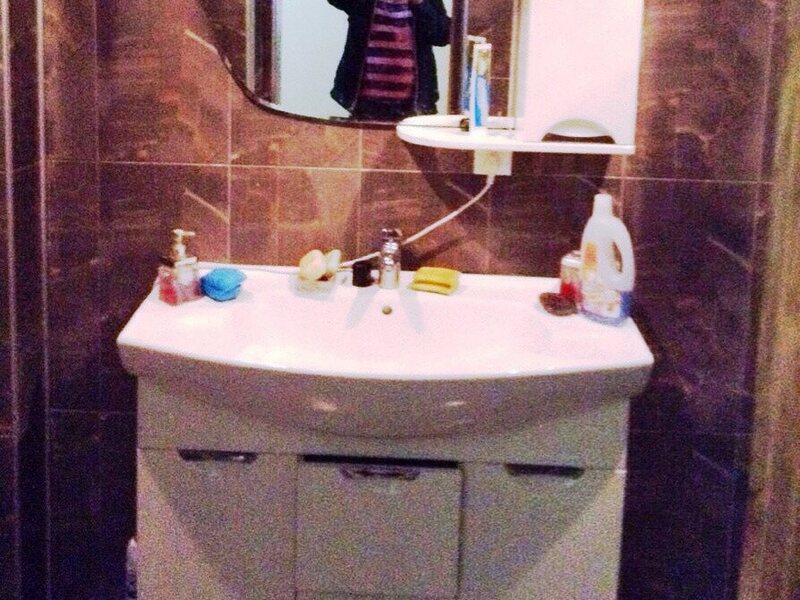 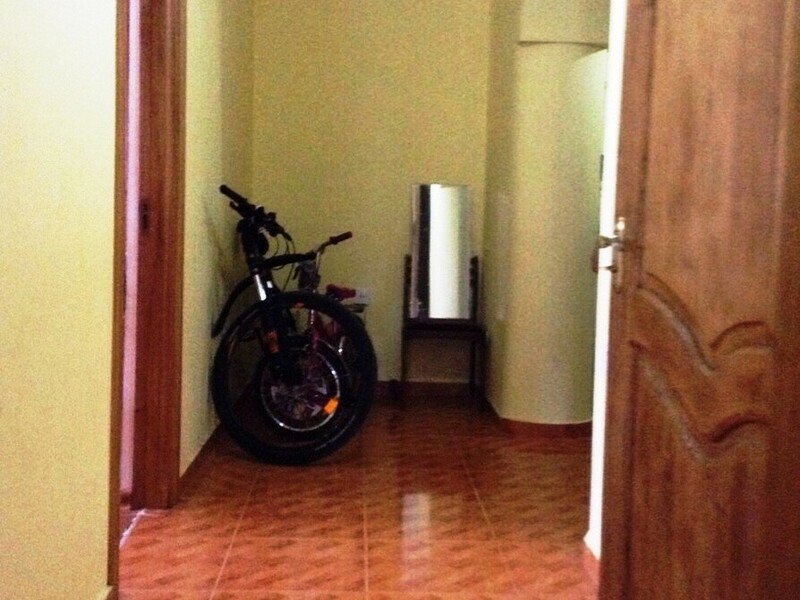 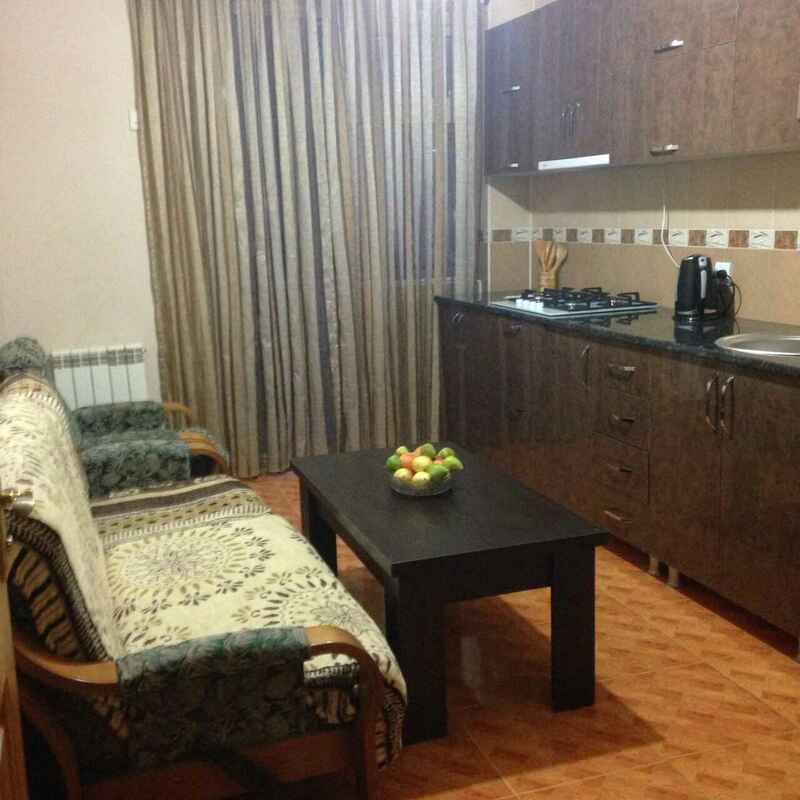 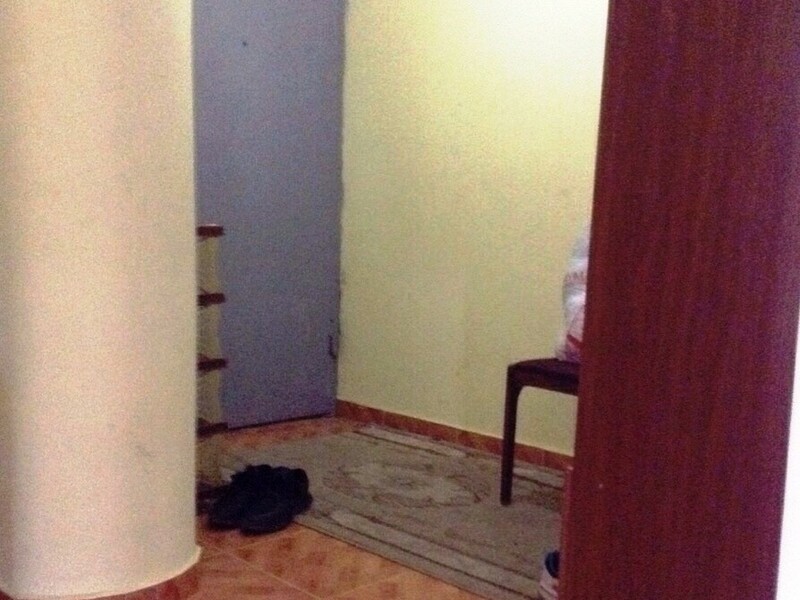 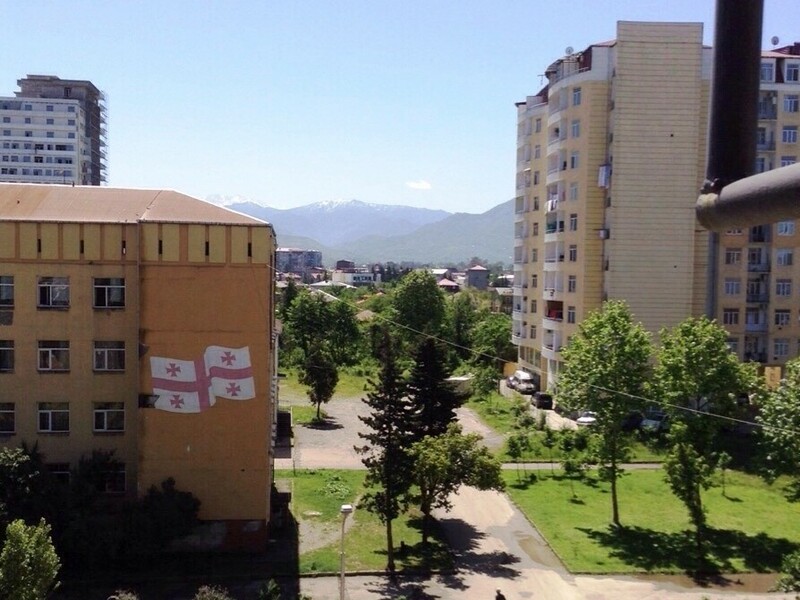 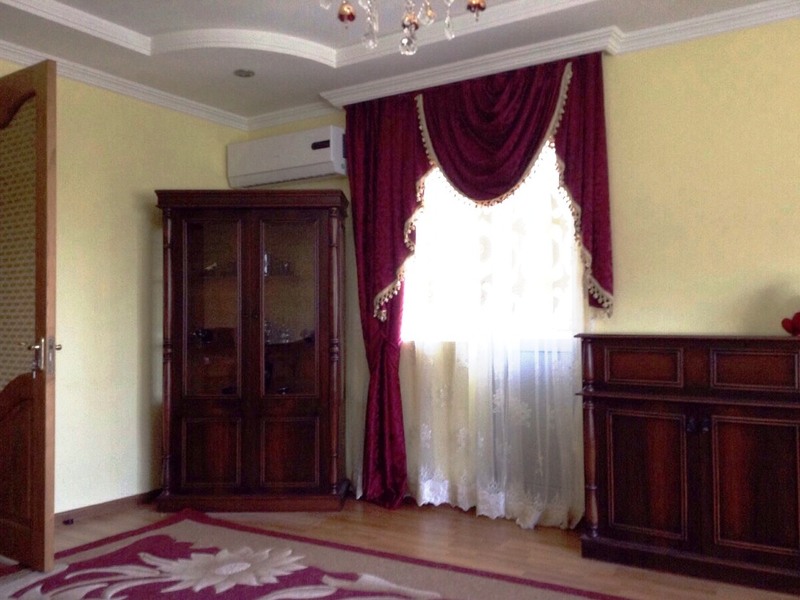 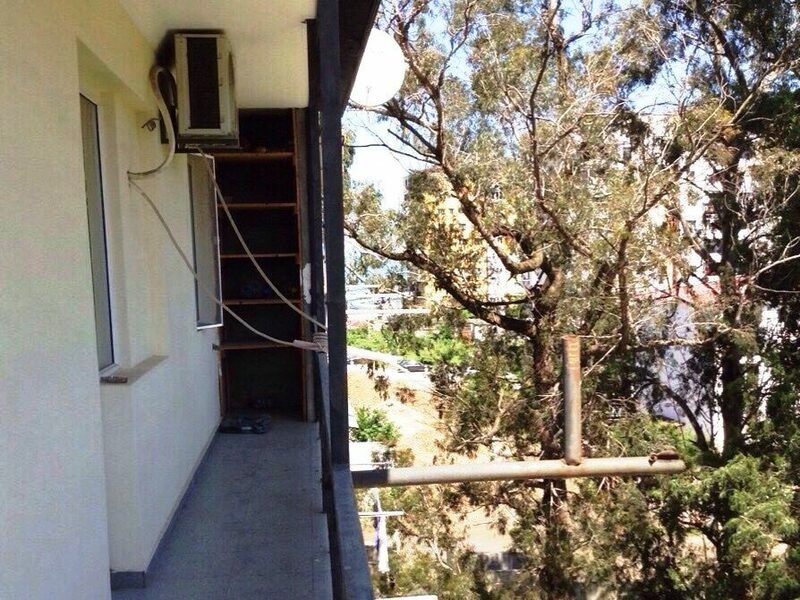 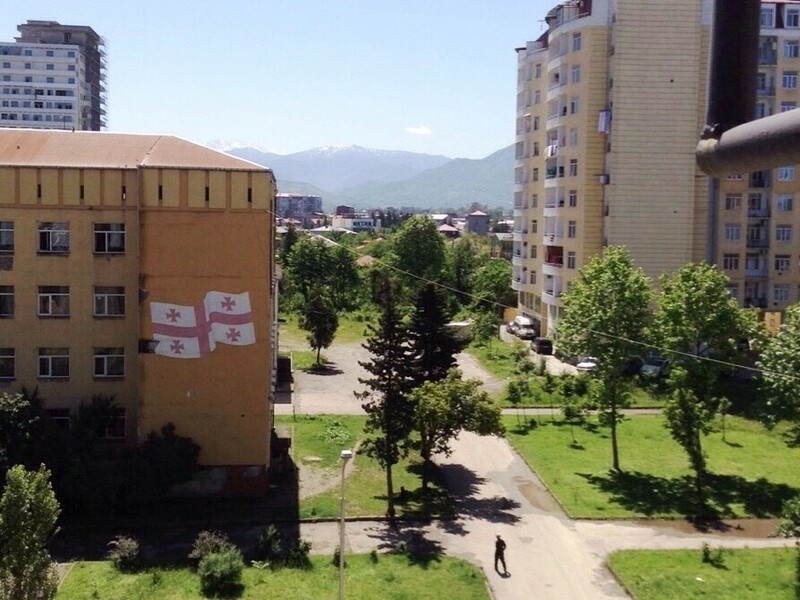 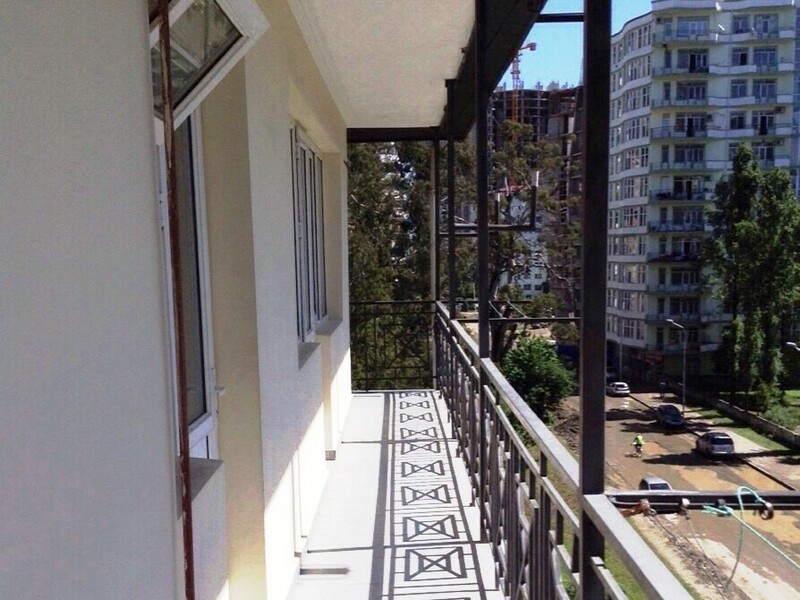 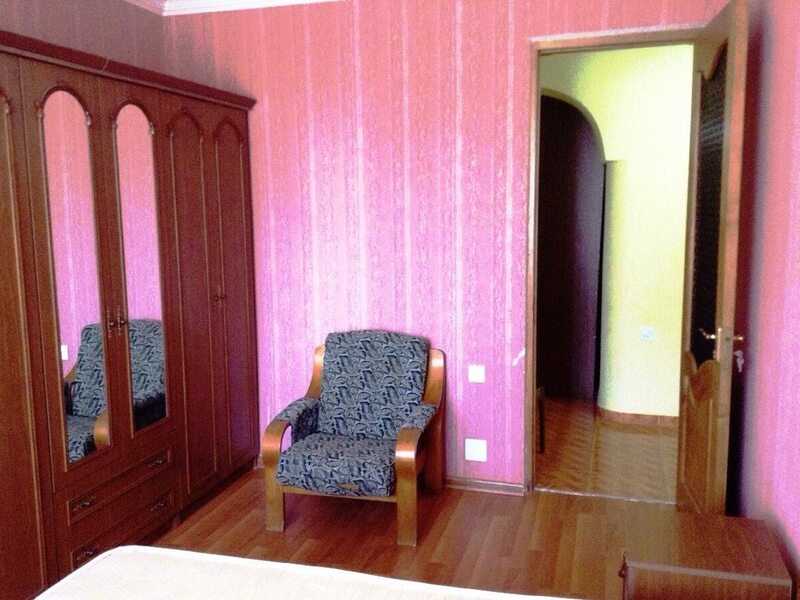 There is 3-roomed flat for rent in Batumi on the Inasaridze str. 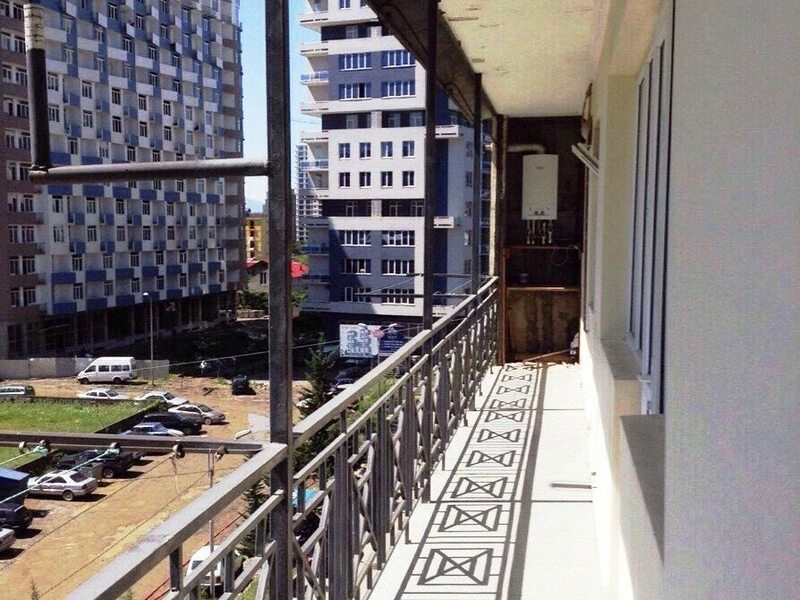 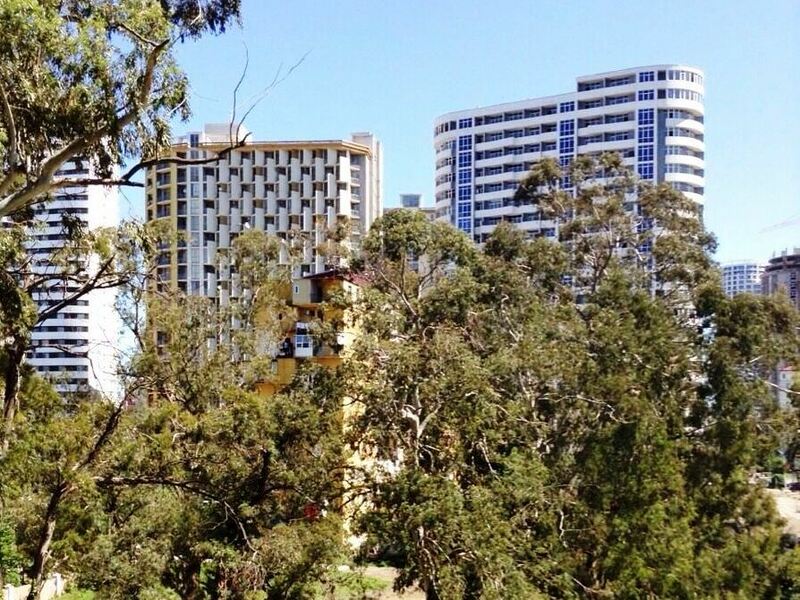 The flat is situated in the 9-storeyed house on the 5 floor. 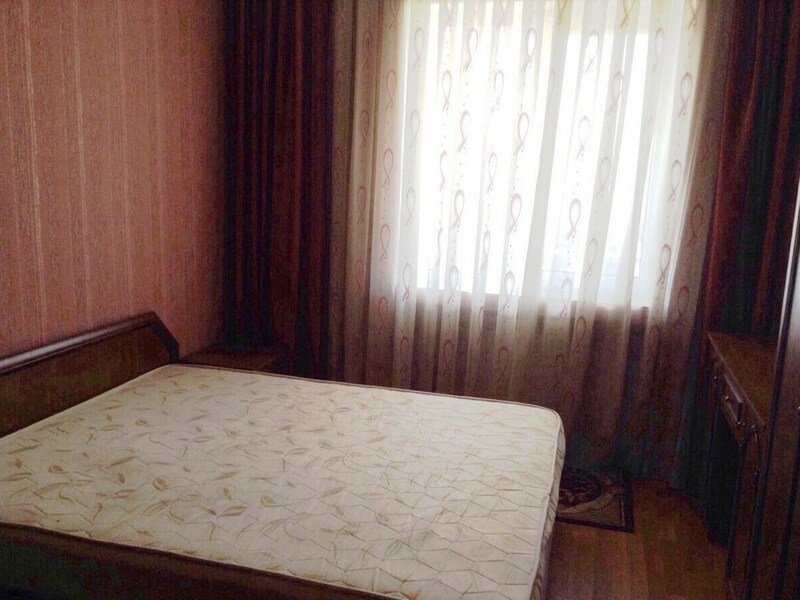 Nearby there are sea and beach, Primorsky boulevard, schools, shops, restraunts.